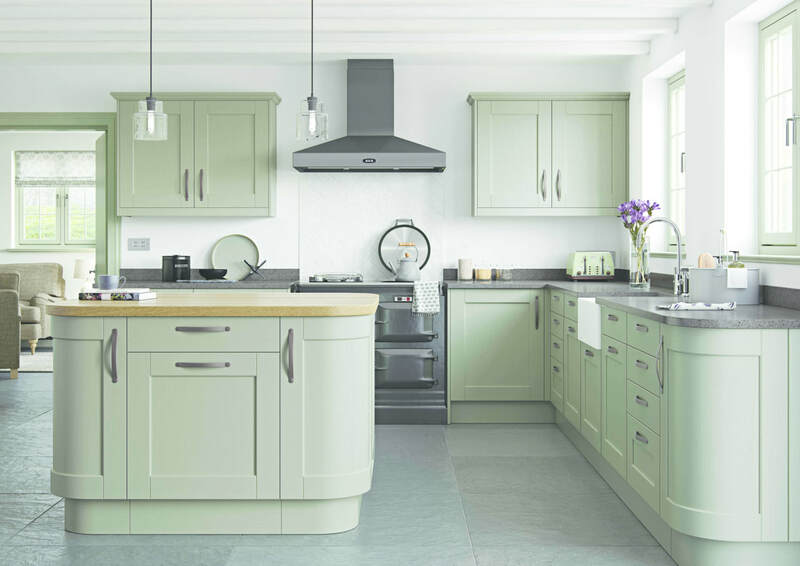 The Balmoral kitchen is a design variation of the acclaimed Markham kitchen our Balmoral has a more delicate, internally bevelled frame extending the design of the shaker kitchen. A different character as the classic shaker style, giving a timeless style appearance. ​The Balmoral will endure in many room spaces with a personality as unique as the design. Available in Ivory and Shetland Mussel as a standard colour, or it can be painted in any colour of choice including the full Farrow and Ball colour range.